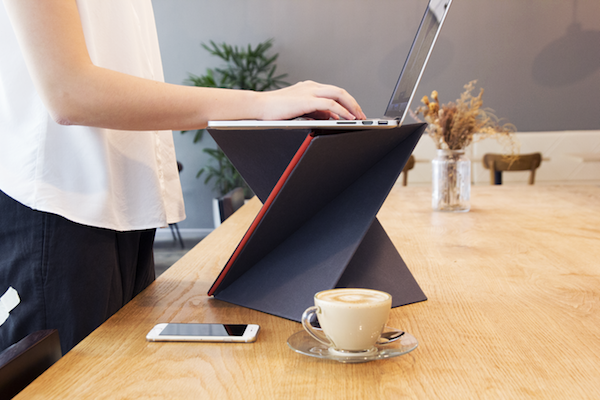 If you have flexible working arrangements and do not work at a fixed location every day, and are looking for a standing desk that would travel with you, the LEVIT8 is exactly what you need. 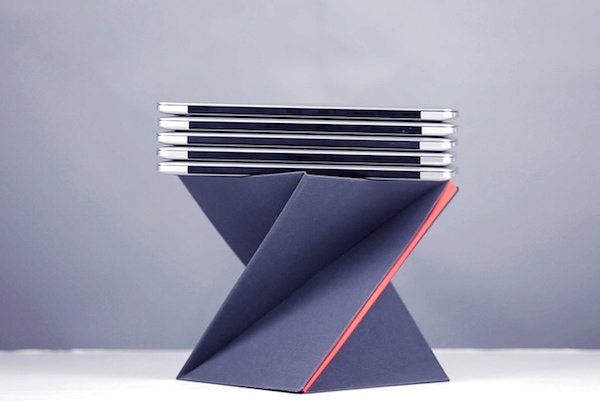 Using the age-old box-twist folding technique, this innovative standing desk pops up quickly without having to be assembled, and flattens down when not in use with a simple twist and fold action. 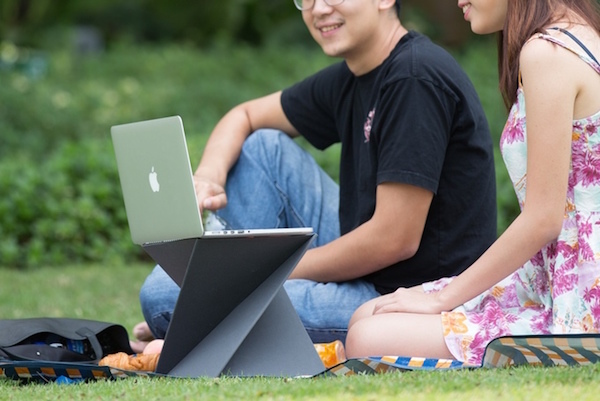 Not only is it lightweight and portable, but it is also strong enough to hold up to 20 times its own weight—in addition to that, it is also made of a water-repellent and stain-resistant material. Sitting at a computer for hours can pose serious health risks over time, so this is a great way to achieve a healthier work day, whether you are based in an office or works out of a cafe. Find out more about LEVIT8 in the video below, or pledge for it on Kickstarter.